Tarun is a quintessential maker who strongly believes "Making is better than consuming". It's this belief that led him to start Avishkaar in India when no-one had heard the term of "Making" in the country. He has single-handedly created a market for Robotics, Tinkering and Making Products in India. However, what keeps him most excited is his status as an engaged Father of two beautiful girls, a thoughtful Maker, a Vipassana Meditator and an avid traveler. Before Avishkaar, Tarun worked at Real Networks, Expedia in Seattle, US and Wipro Technologies, Aplion Networks in India. Tarun has a BS in Computer Science from University of Delhi and Masters from University of Washington, Seattle. 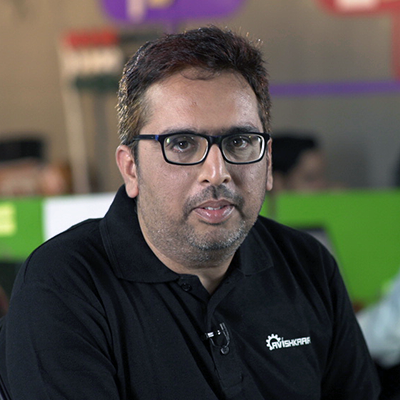 Rajeev is the Product & Tech guy at Avishkaar. He is envisioning and making Robotics products for Avishkaar. The Avishkaar Maker Studio, Tweak, Avishkaar Apps, the new Mechanical set of Avishkaar Robotics Design system - all of them came out of his team of Industrial Designers, Hardware, Firmware and Software Engineers. 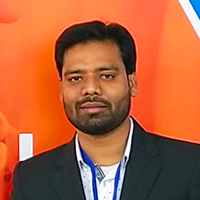 He is also the co-author of various patents in this domain along with Tarun. He has worked for more than 20 years leading the development centers for Belkin and Agnity Technologies in India. He also architected the architecture for the WeMo (a leading Home Automation product out of Belkin's staple). Rajeev has a Masters in Software Systems from BITS, Pilani and a BTech in Electronics and Communication from Punjab Technical University. 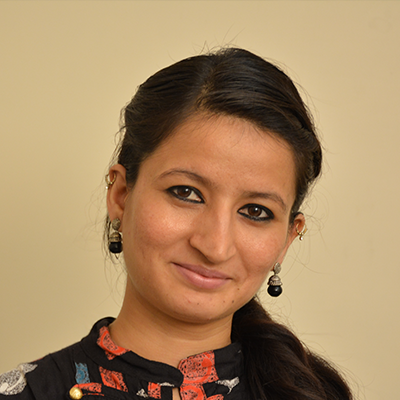 Yogita is building the deep intelligence about our customers and their wants here at Avishkaar. The beautiful and deeply functional website, the online curriculum arm, the UI and UX of various apps, the eye catching videos, the packaging and the manual designs are all created from her team of Web Designers, Videographers and Graphic Designers. 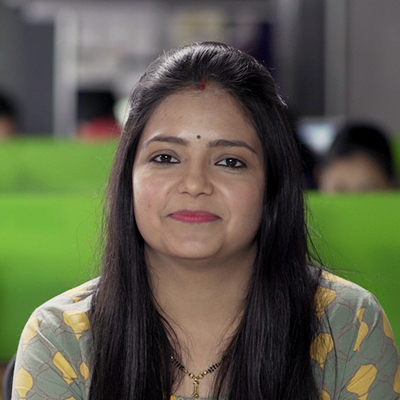 She does all of this incredibly well because she trained at the best of these places - she was a Computer Scientist at Adobe in India, a Test Engineer at Microsoft in Seattle and a UI Designer at Cadence Design Systems in India before she launched her own startup - Simplylearnt that boasts of 2 million users. Yogita has a Masters in Computer Science from Virginia Tech, US and a BS in Computer Science from University of Delhi. Anand is building Avishkaar's presence across India, South East Asia, Middle East and Africa. A thoughtful mix of support matrix including well-rounded Training Programs (both products and Sales), Sales Structures, Business Models are coming from Anand's team of Channel, Training and Sales Experts. Intel chose him as the top Solutions Consultant and accredited him with the same when they first came to India. He single-handedly led the initiative to set up 1000 smart classrooms, more than 100 Language Labs, 100 plus Robotics and Tinkering Labs across India and abroad. Anand has close to 23 years of Sales Experience and an MBA in Marketing and a BE in Electronics and Instrumentation. Vishakha is ensuring that the mission of Avishkaar to prepare Makers of tomorrow is communicated to one and all. She is a Maker herself and is most comfortable on her Maker Days than her Manager Days. 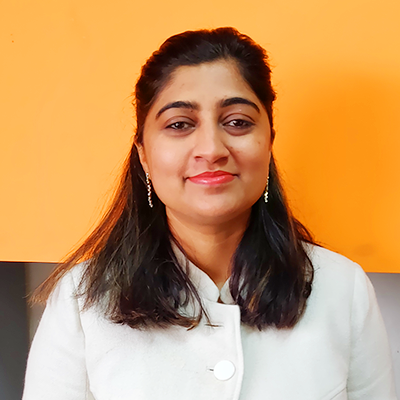 She leads a team of Model Makers, Content Writers, Storytellers and Engagement Designers to ensure that Avishkaar's communication is magical and beautiful. 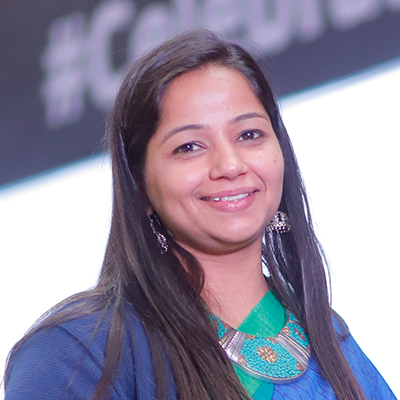 Vishakha started as an Engineer coding databases for SimplyLearnt in her previous Avatar before taking up the mantle of running Marketing for SimplyLearnt where she grew the user base to 4 Million from the ground up. She has a Masters from Amity University and a BSc from University of Rajasthan. Best described as a “Sales Superstar”, she’s presently heading the Sales & Program Coordination Team - Delhi/NCR region at Avishkaar. 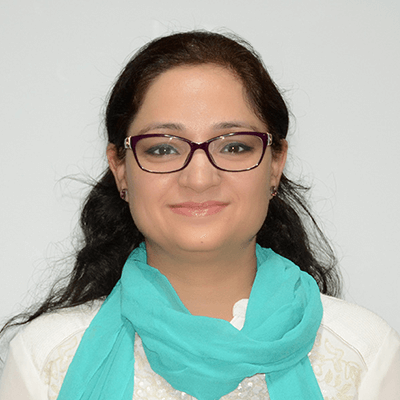 Having amassed experience of over 14 years, she’s previously worked for stalwart organizations like Reliance Energy Pvt Ltd., Educomp and Step by Step School. Apart from being a Business Manager extraordinaire, she has also previously worked as a Teacher and a Public Relations Officer, showcasing her vaunted versatility. Giving weight to her moniker of ‘Sales Superstar”, she closed a sale of almost Rs 1.5 Cr in an academic year. A Delhi University alumni, she holds a B.Sc (H) Electronics and a Masters in Computer Applications. Neha has designed and established path breaking Avishkaar Science & Innovation Centers. She has been working in the domain of Education Systems & Methodologies in India for different sectors. She has a Masters in Design from Srishti School of Art Design & a Bachelors in Computer Science from University Of Rajasthan. 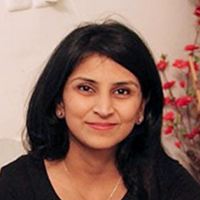 Laxmi has more than 6 years of experience in educational publication, curriculum design and product training. She has many titles/books with a renowned publication available in the market. She is a prime facilitator for the Avishkaar channel partner across India. She holds a Master degree in botany (major in biotechnology). Sakshi is tasked to create an environment at Avishkaar that unshackles creativity by promoting self-expression and dismantling hierarchies. Sakshi cares about each and every person here at Avishkaar because she herself recruited each one of them. She takes it personally that everyone not only finds a job but a career or more importantly a mission here at Avishkaar. So, whether it's Saturday morning breakfasts, sports days, annual offsite, Sakshi does everything to ensure that Avishkaar recruits and retains the best and brightest India has to offer. She has worked with some of the best names in the industry - Citigroup Global Services Limited, Hindustan Times, Religare, Sharp etc and she holds a Masters in HR from Bharati Vidyapeeth, but, also a BA in Psychology from Jesus & Mary College, University of Delhi. 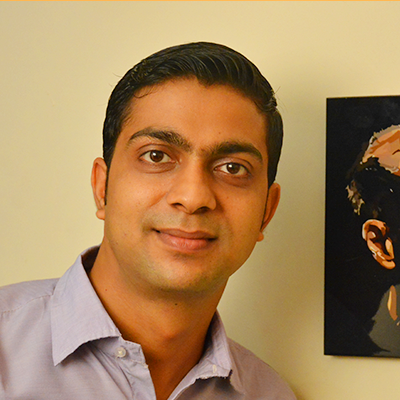 Vinit single-handedly created and fostered the culture of Making in India by leading IRC League. His ambition, of creating a platform where markers can come, exhibit and compete, has taken him to faraway lands like Russia, Dubai, Singapore, America, Maldives and China. It's his endeavour to ensure that we create the biggest Robotics league not only in Asia but also Middle East, Africa and Russia. Vinit is able to achieve all of this because events is his gig. 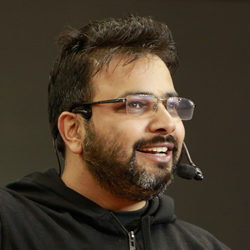 He has done activation campaigns for Radio Mirchi, Space India and other Event companies since the time it was allowed to legally work in India. A true son of soil, Vinit is pursuing his MBA part time but has a BA in Arts from University of Delhi. Vishal is tasked to ensure that all Avishkaar systems and processes are top notch and most efficient. 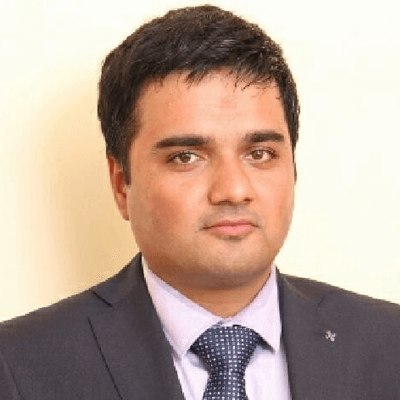 Whether it’s ensuring all stat compliances, implementing the Inventory Management or Accounting systems, Vishal is aiming to bring a world-class approach to anything he does. 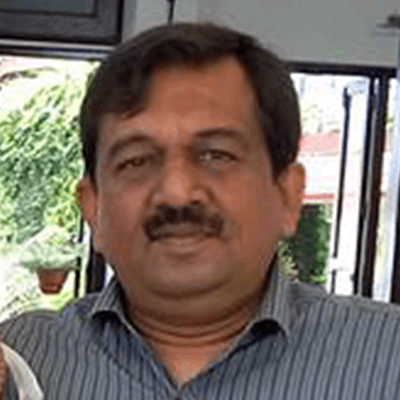 He is qualified to do so because he has fixed an inventory system for a 300 Crore company in the past and not only that but created an accounting system for National Commission for Women, Government of India. Vishal is a trained Chartered Accountant and a B.Com with more than seven years of work experience excluding the Articleship time. Nitish is tasked to create a very responsive and quality conscious supply chain for Avishkaar. His vendors are present in the massive factories of Dongguan, South China to creative, specialist tool makers of Pune and Gujarat and moulders of Chennai and Bangalore. Nitish's supply chain will be just-in-time but with a human touch as he has learnt from the best. While he learnt systems and quality from L&T in Gujarat, he aced the environment go chaos and ambiguity while running Lala Kart (a startup he began with a colleague at L&T). 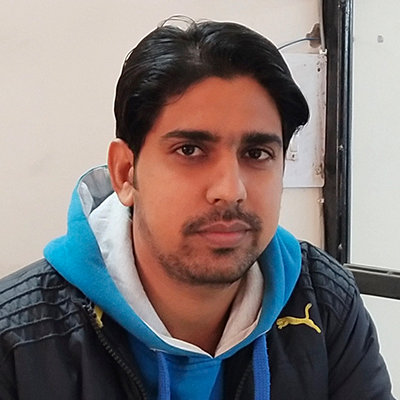 Nitish has worked as a supply chain leader for last seven years and has a B.Tech in Electronics from DAVIET, Jalandhar. Vineet is tasked to create a world class production and assembly unit for Avishkaar. He leads a team of Quality Engineers, Production Workers, Dispatch executives to create a production unit where any and all kind of Robots can be assembled and made. He learnt all these skills while working with top phone manufacturers of India like Lemon Mobile, Intex Technologies and Havells. Vineet has worked for 10 years running plants for all of these Electronic Manufacturing set-ups before leading production at Avishkaar. He is a B.Tech in Electronics from Haridwar.